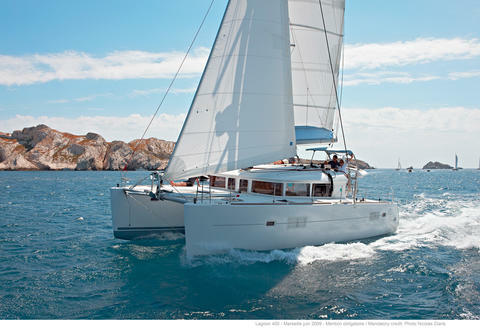 Would you like to rent a cheap charter boat or charter yacht in Portugal? Are you looking for a sailing yacht, a houseboat or a catamaran for hire for your next yachting holidays? 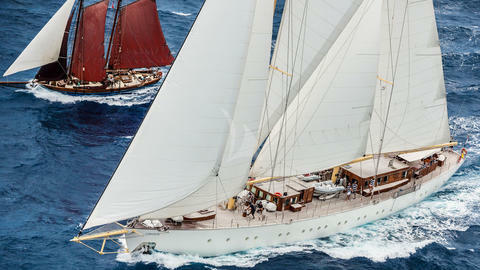 Are you interested in yacht rental Portugal? Welcome at Happycharter, your internet portal for boat rentals! 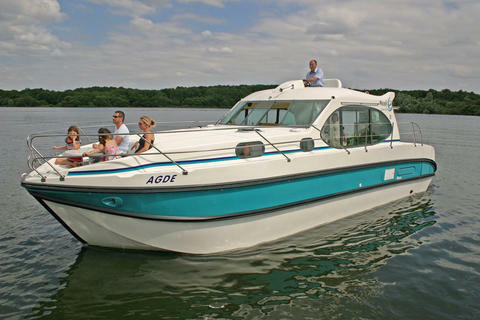 The perfect boat for a day charter out in Tagus River in Lisbon with family or friends. Discover Lisbon from a new perspective. Amazing crewed (skipper and hostess mandatory) sailboat with sleeping capacity for 7 people in 3 double cabins and 3 baths. 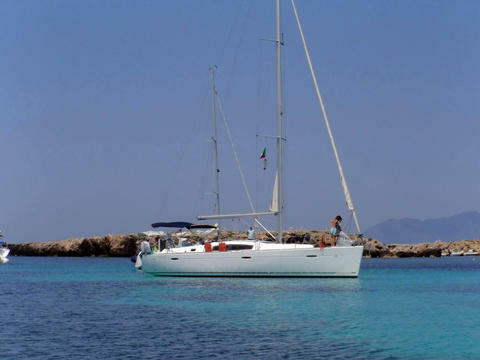 All the confort on board this stunning boat, to enjoy perfect vacatios in Balearics. 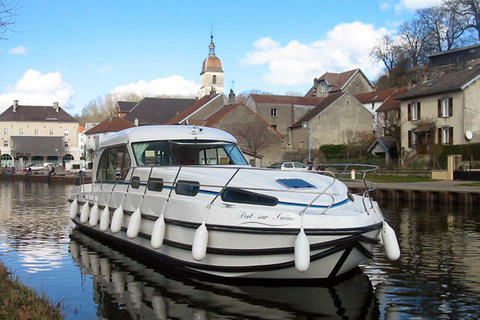 VAT and mooring included. UNTIL MAY IN AZORES. Do you offer boat rentals Portugal by yourself? Do you have sailboats, catamarans, powerboats or houseboats to charter? Sign up here end register your yachts for rental in our charter data base.